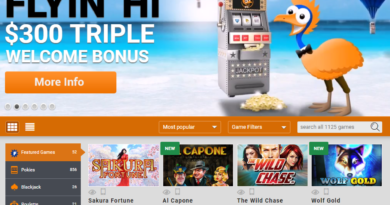 Microgaming has always managed to capture the themes that people enjoy in their pokies. They have done this again with the pokie called Cricket Star. Cricket is a game that is popular around the world. 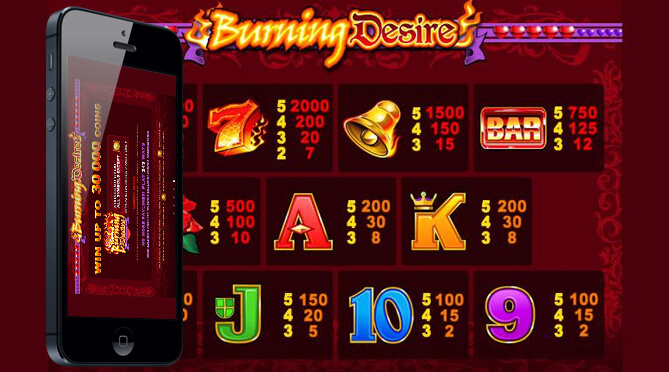 The game from Microgaming has managed to take the excitement that is found in the live game and translate it into a pokie that is fun to play. It accomplishes this though appropriate symbols, bonus features, great graphics and audio and good jackpots. 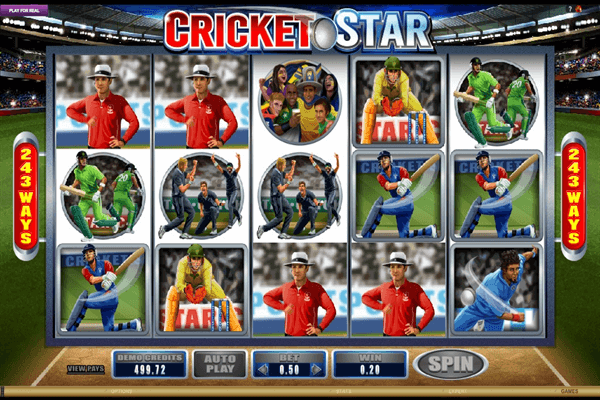 Cricket Star is a 5 reel pokie. It does not have any of the pay lines that people are used to. 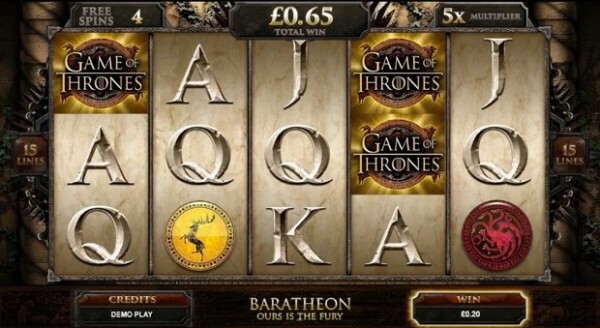 Instead it uses the unique system created by Microgaming that offers 243 different winning combinations with every spin of the reels. The symbols of the game are very representative of the game of cricket. They include players from different nations, umpires, fans, a cricket ball and some wild wickets. There are also the traditional playing cards of 10 through a included in the game. When it comes to game play, there are some ways that Cricket Star is very special. It does include the wild symbols, scatter symbols, multipliers and bonus games. These features offer some great rewards and make this a very good game. The wild symbol is the Cricket Star logo. 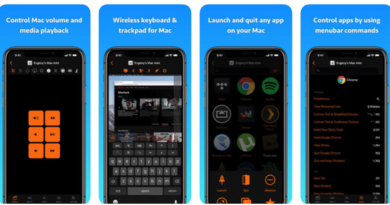 It replaces any of the other symbols on the screen except for the scatter symbol. A second wild symbol is the wild wickets. These appear at random at the top of reels two, three or four. A ball will roll towards them. Whatever wicket the ball hits will turn that reel completely wild. It guarantees a win on that spin of the reels. The rolling reels feature is another one that players will enjoy. When a player has a winning spin, the symbols of the rolling reels will disappear. That allows more symbols to fall into their place which gives a player the chance to win even more jackpots. The scatter symbol is the cricket ball. Getting 3 cricket balls will give the player 15 spins, 4 cricket balls gives 20 free spins and 5 cricket balls gives 25 free spins. 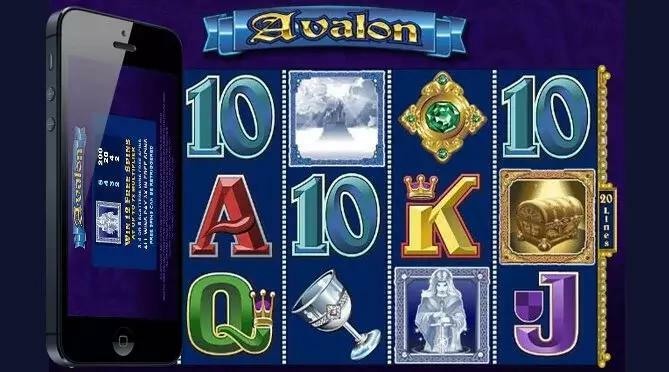 During the free spins the rolling reels are activated and for each consecutive win that you have with them, the multiplier is increased. Other features include a stacked wild that gives players a better chance to win big. There are no wild symbols on reels 1 or 2. There are 18 wild symbols on reel 3 and 25 wild symbols on reel 4. Reel 5 has 3 wild symbols. The games accepts coins that range from $.01 to .10 and the bets range from $.50 to $50 per spin. The maximum jackpot is 105,000 coins. There will be many people that say this is the same game as Football Star, but there are plenty of differences. On its own, Cricket Star is a game that offers some great features especially with the wild wickets and the rolling reels. It gives a person the chance to win while also enjoying a game that is fun to play. ← What are the Top Rated Pokies Apps on iTunes?